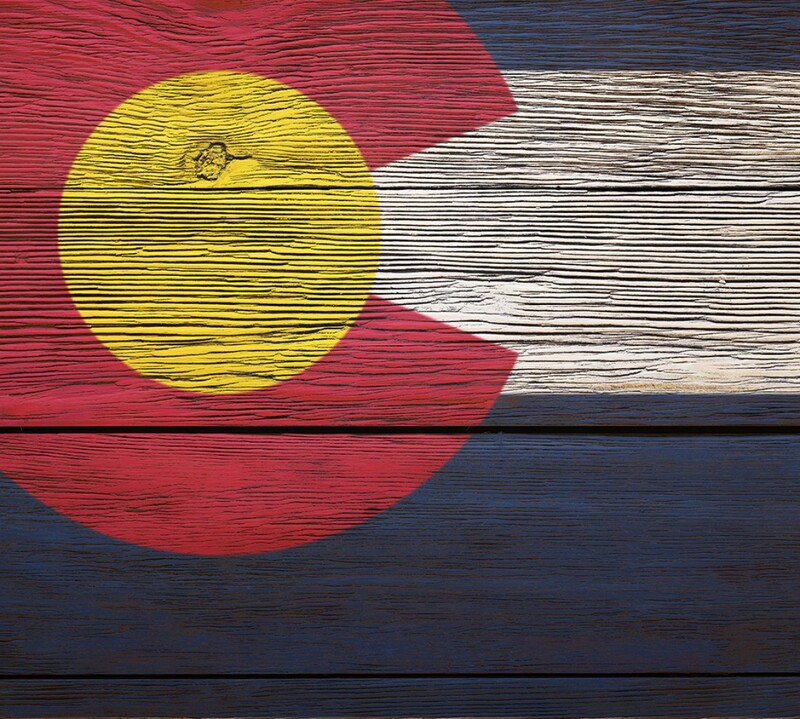 Colorado Real Estate Journal | Ready, Set, Retail! Another construction site is active in Cherry Creek. Englewood-based Stonebridge Cos. has brought down an office building at the corner of Milwaukee Street and 2nd Avenue in Cherry Creek to make way for a 201-room hotel. Heavy construction machinery now occupies the former 1960s building site. Stonebridge’s latest plans, which the city hasn’t yet approved, call for a single eight-story building. The property would have about 3,300 square feet of retail space and about 156,500 square feet of hotel accommodations. Plans also show a rooftop pool with a covered patio area. Architecture firm Gkkworks is designing the Stonebridge hotel. The half-acre site previously housed the Rollnick Building, a 27,000-square-foot office building. Stonebridge bought the property for $8.1 million in 2014. Stonebridge’s hotel will be at least the third hotel going up in Cherry Creek. BMC Investments and Sage Hospitality are building an upscale hotel called the Halcyon, as well as a limited service hotel dubbed Moxy between Columbine and Josephine streets. Crosbie Real Estate Group is listing 4,000 SF of new retail space available at this location. For more information, click here.